It is with great joy and enthusiasm that the Lord has called a new Vice President for Asian Access/Japan. Mary Jo Wilson, a 25-year veteran church multiplication missionary with Asian Access has been appointed to begin her assignment on March 1, 2011. The Lord has clearly gifted Mary Jo for such a time as this, as you will clearly see in this video interview. Mary Jo Wilson started as a 3-year missionary with LIFE Ministries (now Asian Access) in 1983 learning language and teaching English. Soon she became an advisor to our summer and one-year short term missionaries. From there she spent seven years in our U.S. Headquarters, specializing in recruiting and assessing potential missionaries. It was during this time that Mary Jo married Michael L. Wilson, and God blessed them with two children, Stacia and Brandon. After this home office assignment, the Wilsons sensed God calling them to Japan. They moved to Tokyo in 1994, where Mary Jo served in Church Multiplication through our unique facilitator model of church planting for six years. Most recently, she has served for seven years providing leadership with husband Mike in Okinawa for launching two Church Multiplication Networks and starting a third. During this time she also served as a team leader for the Asian Access/Okinawa mission staff. Over the course of her career, Mary Jo has achieved the top level of Japanese Language Proficiency. Currently, she is working on an MA in Global Leadership at Fuller Seminary's School of Intercultural Studies. 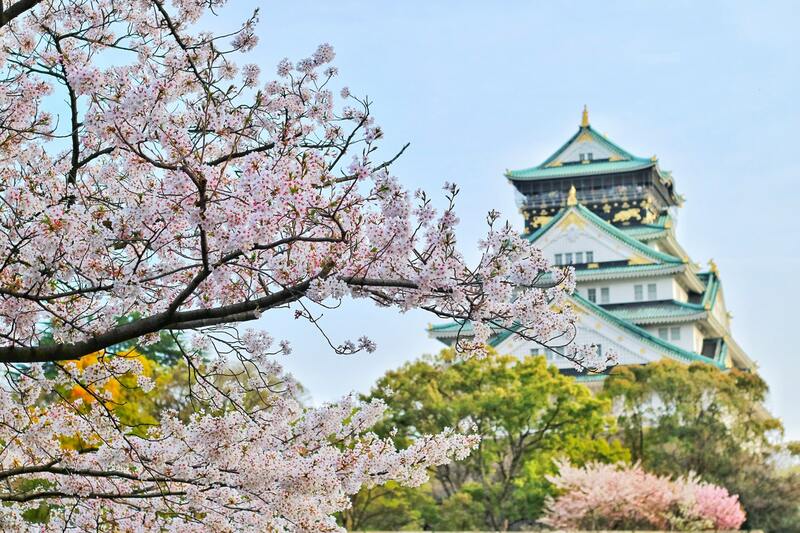 What she has learned over the last 25 years has undoubtedly qualified her for this new post that Asian Access created in order to accelerate its church planting ministry in Japan. To congratulate and connect with Mary Jo, you can reach her through via her A2 staff profile or on Facebook. Or feel free to leave a comment here.